Repeated under different electronic formats, these signs—may they be Xs, Us, or even the image of a flame scanned from a book—have all become contemporary art icons. 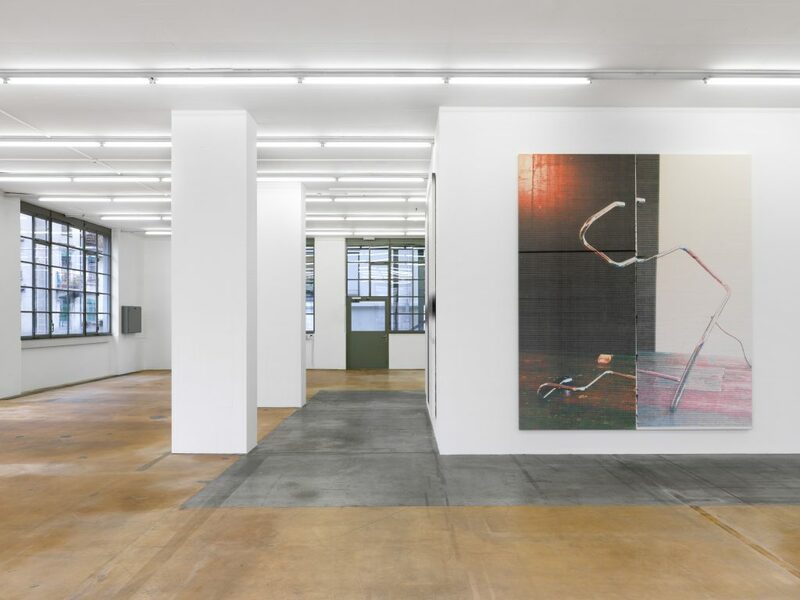 Though Guyton also produces sculptures, drawings, and installations, he chose this time to limit himself to the “painting” format. He is taking on a new chapter in his work with a series of clearly figurative pieces, alongside more abstract works, all created between 2015 and 2016. 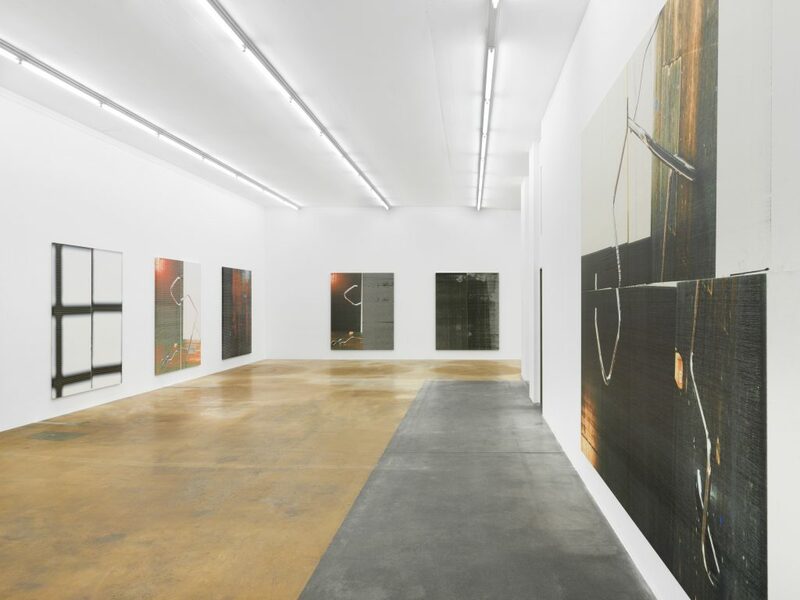 The central image of the exhibition, spanning various dimensions, is a photograph taken in his studio. In the foreground lying on the floor is one of his sculptures, a modified tubular framework from a Marcel Breuer chair. In the background, we make out the right side of one of his “Black paintings,” as well as the white wall on which it is resting. 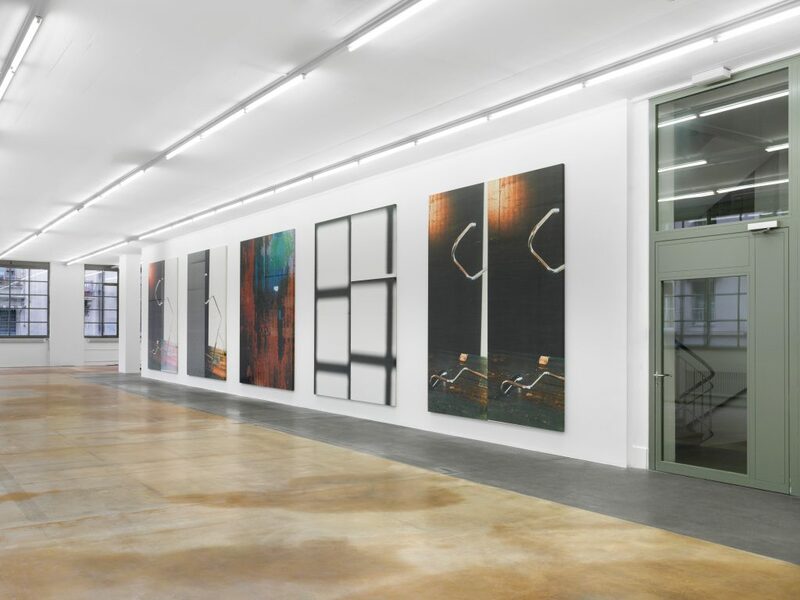 The series is completed with representations of the wooden floor in his New York studio, as well as close-ups of bitmap files. Curated by Nicolas Trembley and realized with Le Consortium (Dijon). 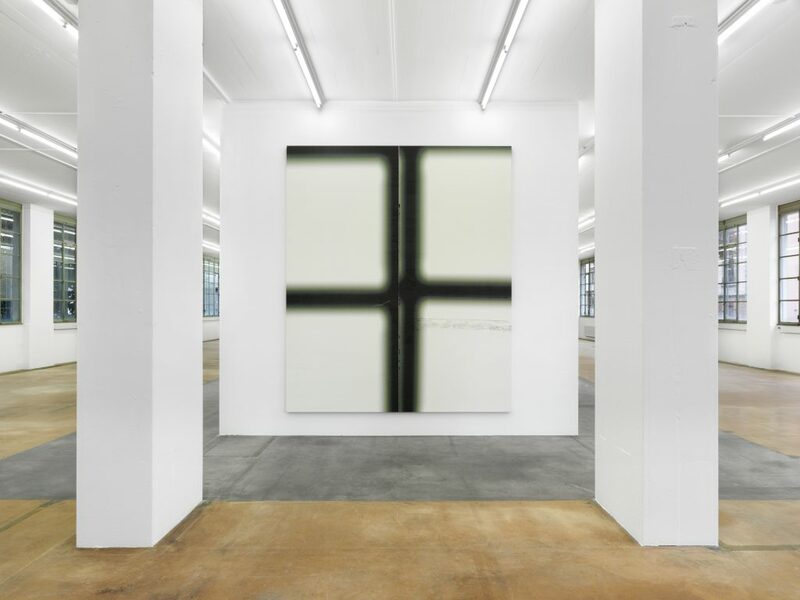 Wade Guyton, Untitled, 2016, courtesy: the artist, New York. 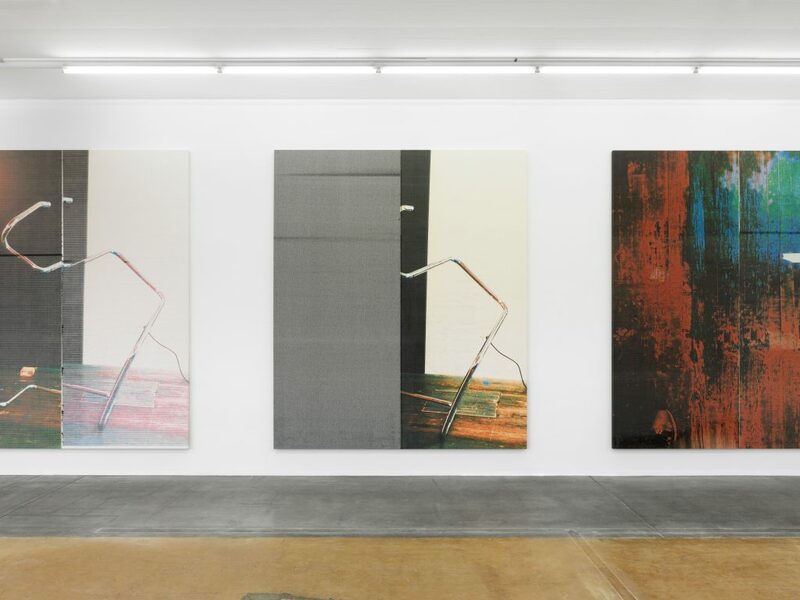 Untitled, 2016, and Untitled, 2016, courtesy: the artist, New York), MAMCO, 2016. 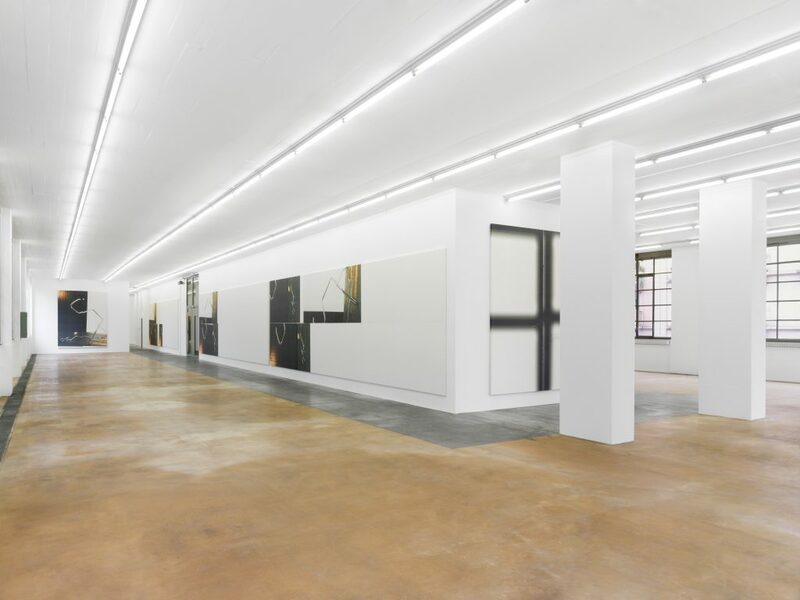 View of Wade Guyton’s exhibition, courtesy: the artist, New York, MAMCO, 2016. 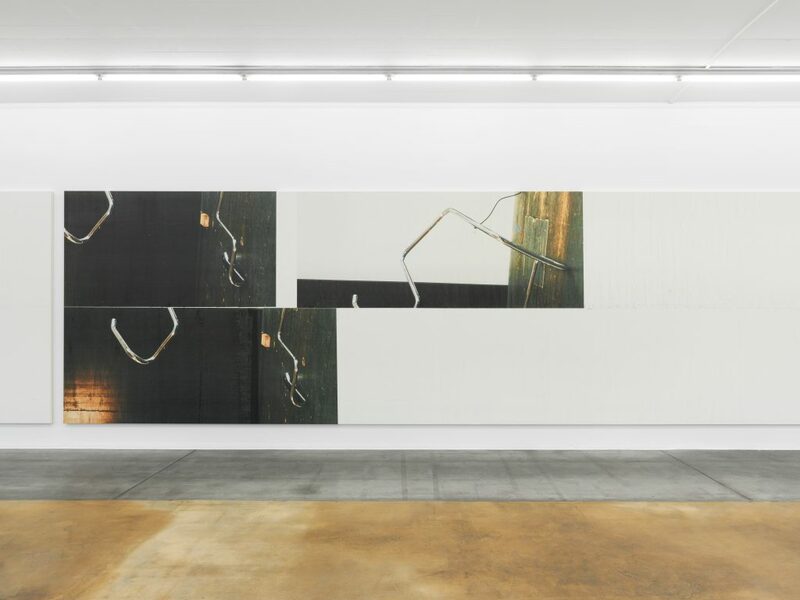 Wade Guyton, Untitled, 2016, courtesy: the artist, New York, MAMCO, 2016. 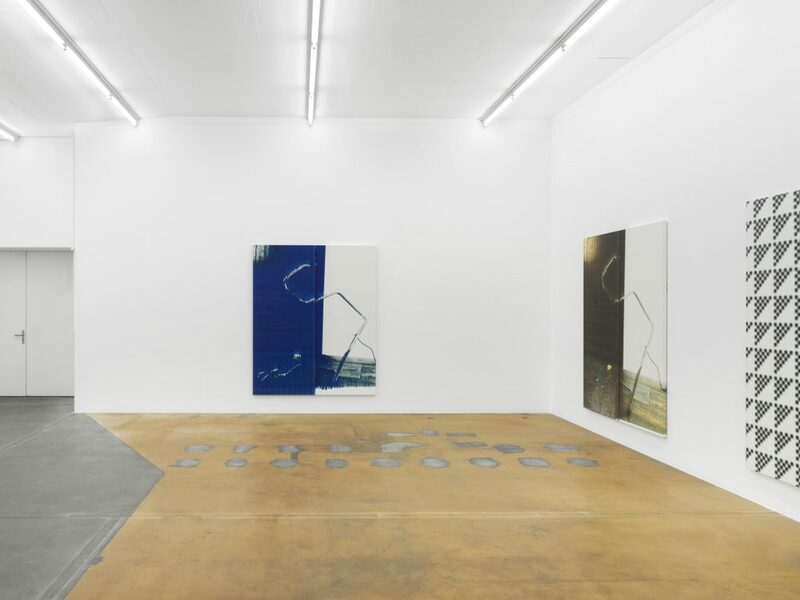 Untitled, 2015, and Untitled, 2015, courtesy: the artist, New York), MAMCO, 2016.